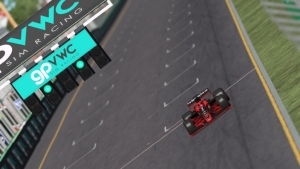 Points for both cars in a tough race ! 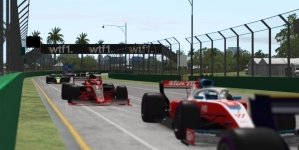 At the start of WTF1 Superleague season "archers" travelled at Melbourne with the hope to finish the race and get both cars to the points while a top 10 finish would very much welcomed ! The qualifying session went through with drivers not being able to fully unfold the car speed that responds to their skills getting P8 and P18 for Fabio and Matthias. 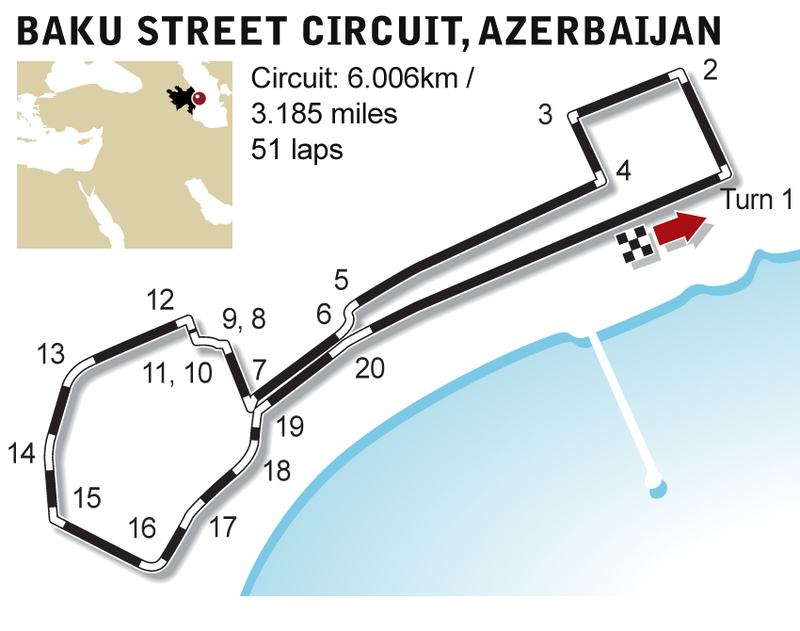 The race goal was clear, drive fast but risk free, take any overtake chances and focus to avoid mistakes while strategy was open til middle of the race ! 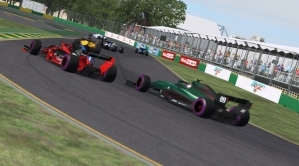 The start of the race proved that the level of the grid this year is increased in quality and maturity and only few drivers had dropped out by the half of the race allowing pretty good and clean driving ! 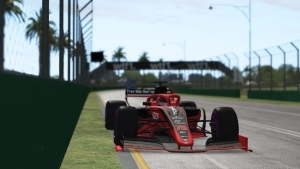 Fabio Sixta drove solid stints 2 and 3 with carefully selected pit stops time and tyres that allowed him undercut and overtake few drivers in front taking an absolutely well deserved P4 ! 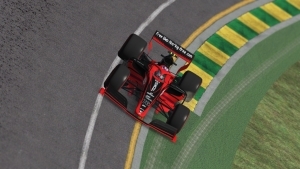 Matthias Muuss at his first ever race with the red/black car got 2 very precious points finishing at P14 (P13 in final results) in the bag for Red Archer driving a consistently strong race despite his mid pack start traffic that wouldnt give him much space for driving management ! 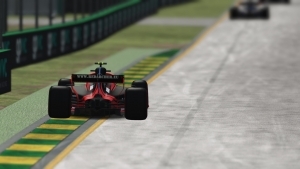 Next to come is Sepang track where car and engine upgrades will be delivered, worn engines will take place and tropical thunderstorms will be around for a very much expected round 2 of WTF1 Superleague ! 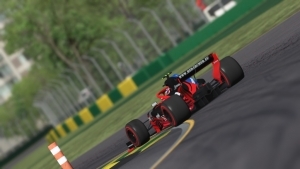 Red Archer will go to Malaysia with the same goals and with the hope that the RnD plan will give the drivers strong cars and a chance to reach even better races results !